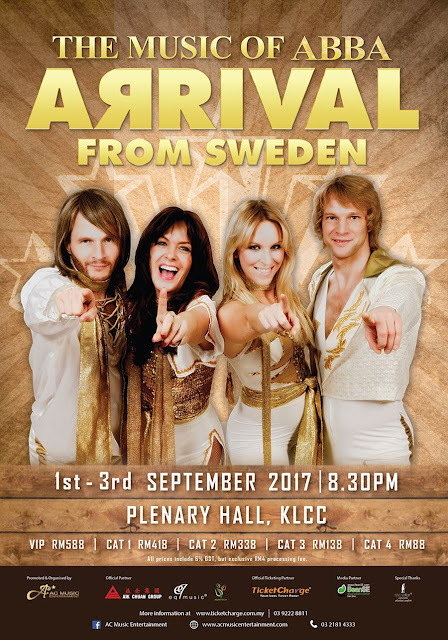 Kuala Lumpur, June 2017 - AC Music Entertainment proudly brings you the international hit tribute musical Arrival from Sweden – The Music of ABBA. Arrival from Sweden, is a renowned ABBA tribute band, celebrates all ABBA greatest hits and previously unreleased song included “Just a Notion”, directly from Björn Ulvaeus and Benny Andersson of ABBA. 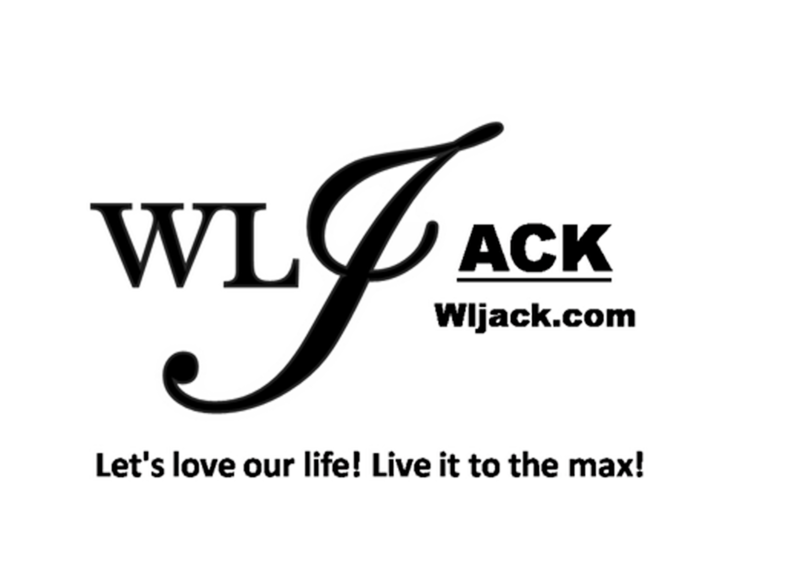 Debuted in 1995, this tribute show has already been seen by over million people, globally. ABBA was one of the most influenced music group, an iconic band of the 70s, thanks to its varied musical genres that managed to reach out to a wide range of audiences. Fans in Malaysia will get to relive the golden days with the favorite hits like Money Money Money, SOS and even Super Trouper soon! 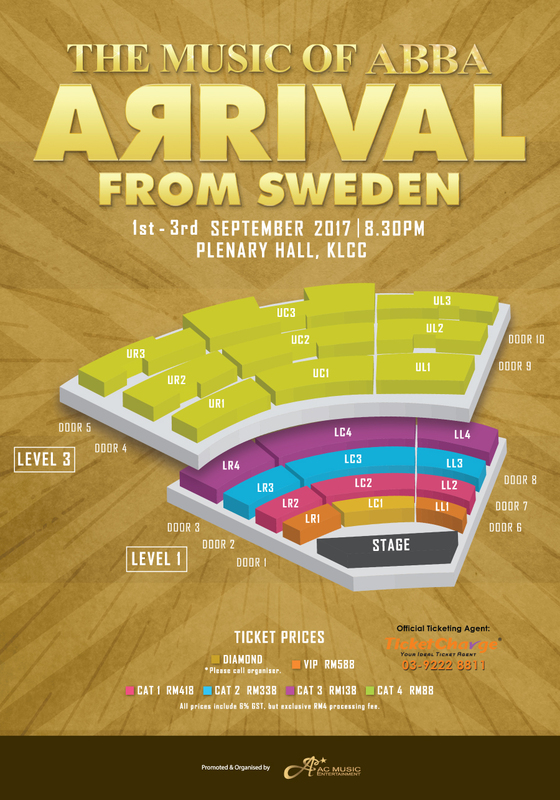 Reminisce the days of the 70s as you enjoy Arrival from Sweden – The Music of ABBA. 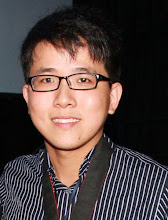 *All ticket prices are subject to RM4 processing fee.